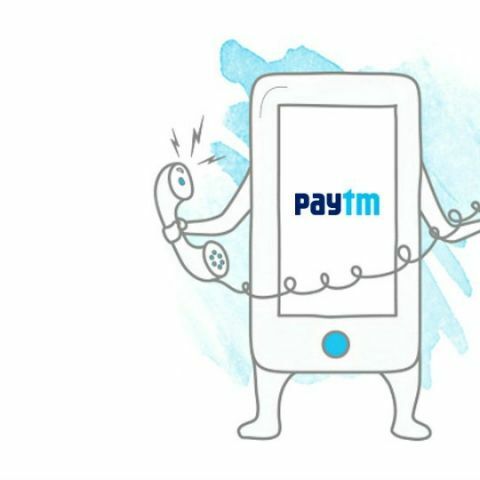 Paytm has launched a new toll-free number that lets feature phone and non-internet users make payments using their Paytm wallet. In order to use this features, users will first have to set a four digit Paytm PIN by dialing 1800 1800 1234. They can then dial the same number and then put in the recipient’s mobile number, the amount that has to be paid and the PIN. It should be noted that in order to use the feature, users will need to already have a Paytm account. Following the demonetisation of Rs. 500 and Rs. 1,000 notes, many people have signed up for digital wallet services such as Paytm and Freecharge in an effort to go cashless. This also helps them avoid the long queues outside banks and ATMs.